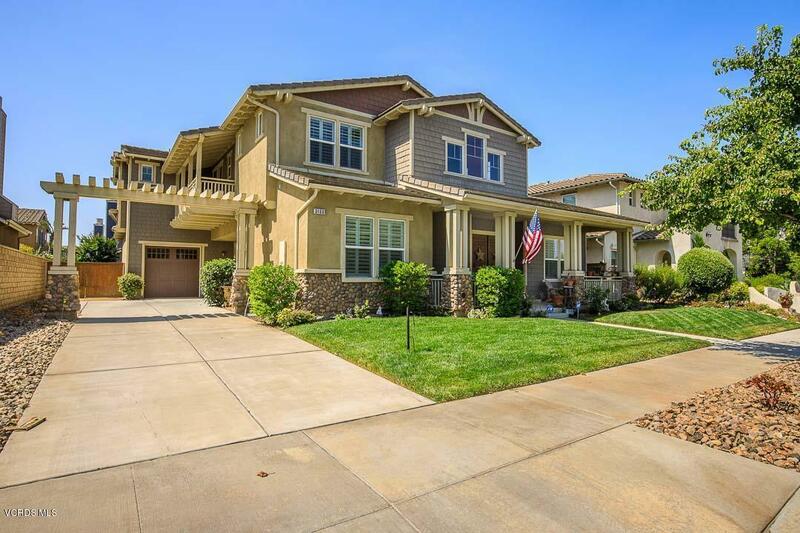 Upgraded Luxury Five Bedroom, Four Bath, One Powder Room Home Located Village At The Park! 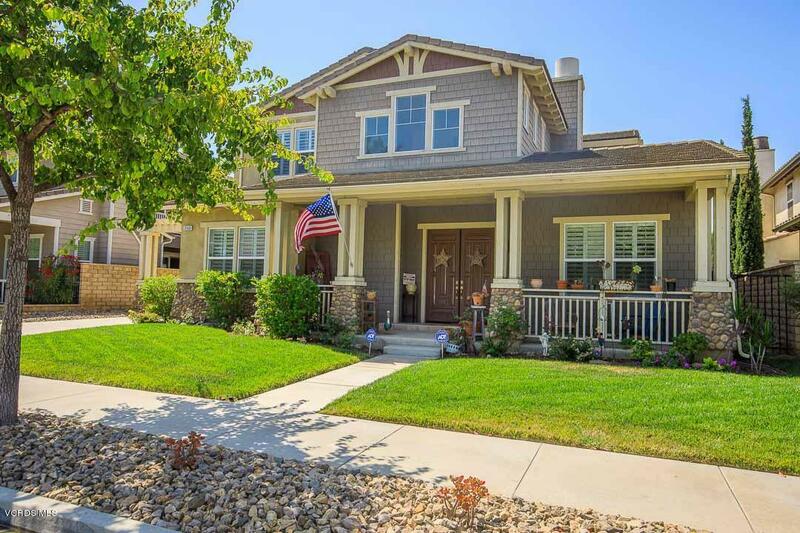 Enjoy Life In This Beauty Two Story Home Positioned Across From The Rose Garden Park! This Unique Home Is Equipped with Grand Double Front Doors, Expansive Two Story Foyer, Wrought Iron Staircase, Dual Fireplace in Formal Living Room & Dining, Upgraded Designer Paint, Travertine Floors, Upgraded Carpet, Window Shutters, Downstairs Large Bedroom with Ensuite Bathroom, Spacious downstairs Powder Room! Cozy The Family Room provides Abundant Entertaining with Built In Entertainment Center, Surround Sound, Upgraded Fireplace With Seamless Access To Backyard & Patio Great For Family Fun! Gourmet Kitchen with Stainless built In Appliances,Double Ovens, Large Granite Island, Beautiful Upgraded Back-splash, Vegetable Sink, Built In Refrigerator & Butlers Pantry! Upstairs Offers Spacious Loft, With Four Bedrooms, Upstairs Laundry Room, Master Bedroom Suite with Gorgeous Master Bath, Jetted Tub, Separate Large Shower, Custom Travertine Flooring, Walk In Closet with Organizer! 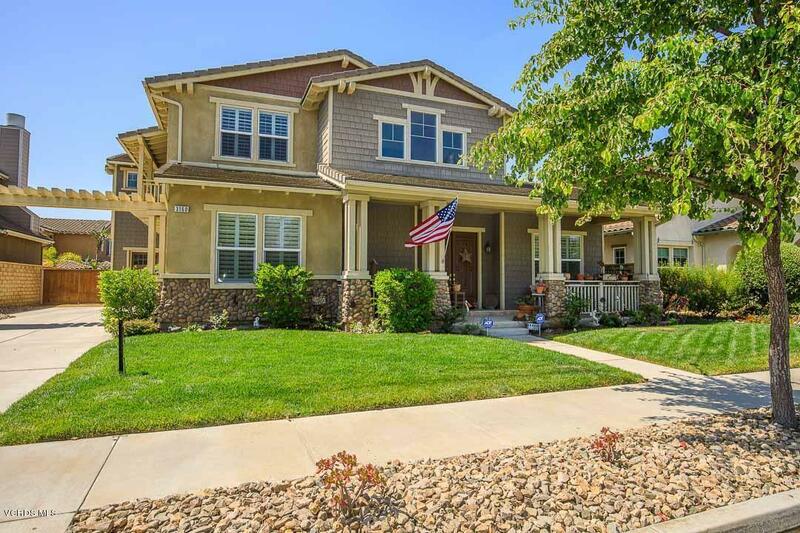 Central Vac, Soft Water System, Three Car Garage with Epoxy Flooring & More! Community Pools & Parks, Close To YMCA, Soccer Field, Bike Trails, School, And More! This Is An Amazing Entertainers Home! 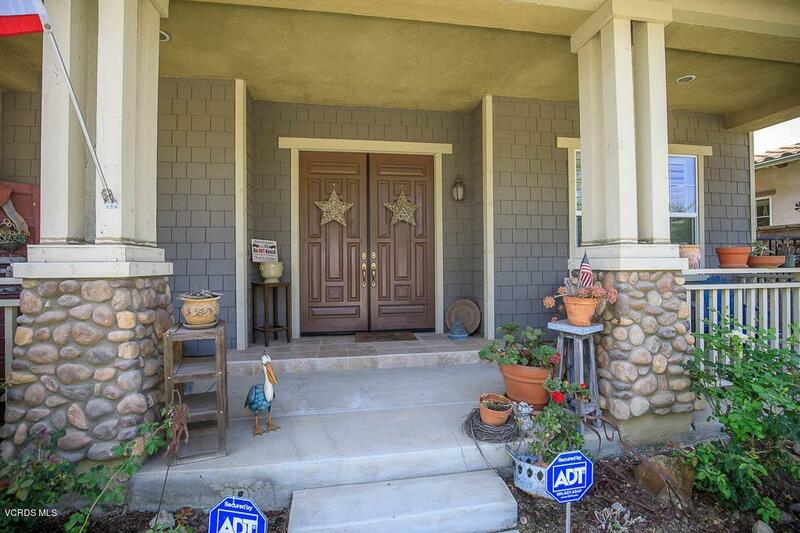 Sold by Dustin Dammeyer BRE#01457546 of Dammeyer & Associates. Exclusions Some Lighting Fixtures And Sconces Excluded. Inclusions Built In Refrigerator.Central Vac & Soft Water Softener. Listing provided courtesy of Debra Ashcraft DRE#01457546 of Re/Max Gold Coast Realtors.